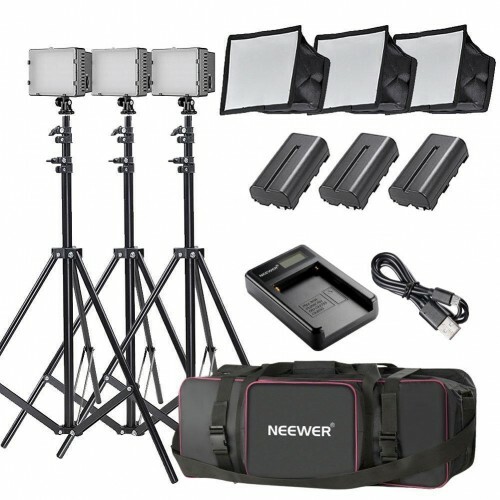 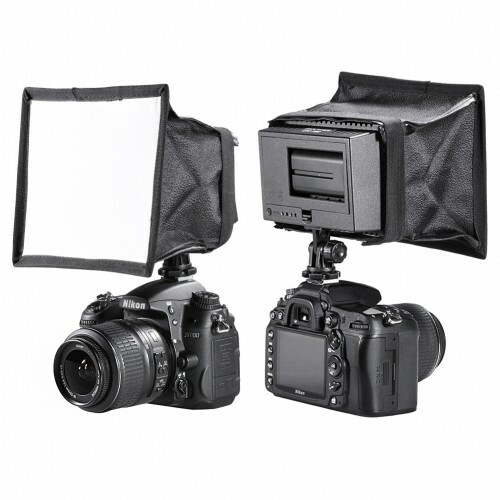 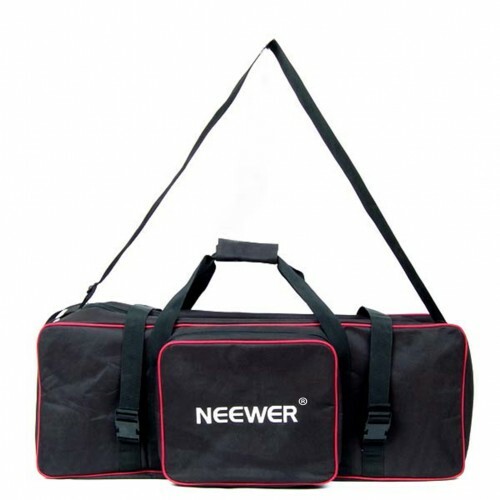 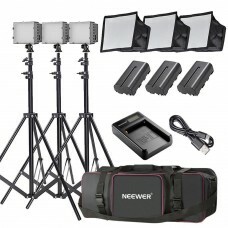 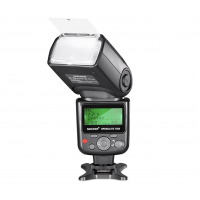 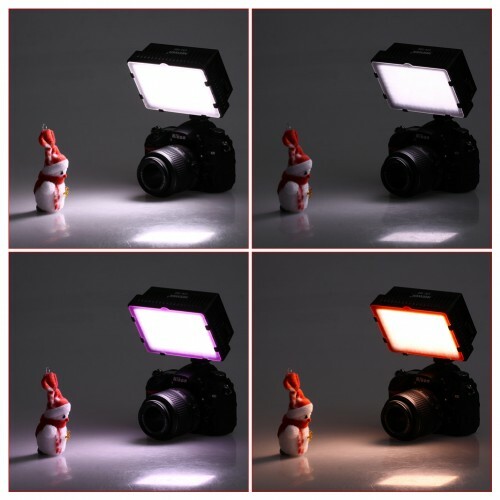 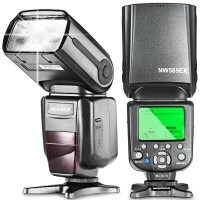 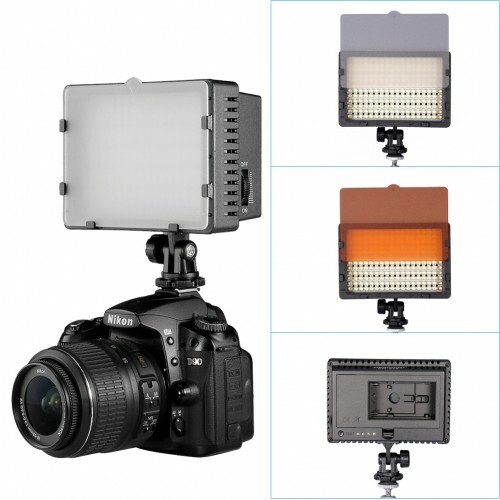 (3)CN-160 LED Video Light:The Neewer CN-160 can mount to any standard hot shoe on most DSLR or digital video cameras as well as tripods and light stands equipped with a hot shoe mount or 1/4-inch thread. 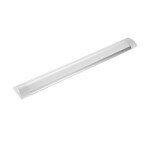 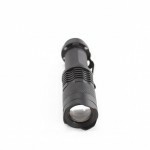 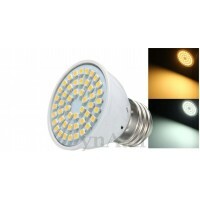 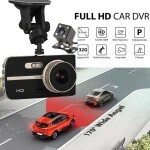 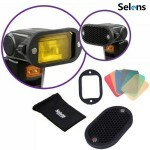 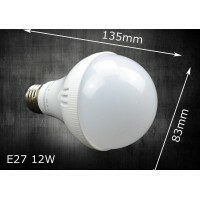 It is also equipped with a pivoting head, allowing you to raise or lower the light's angle. 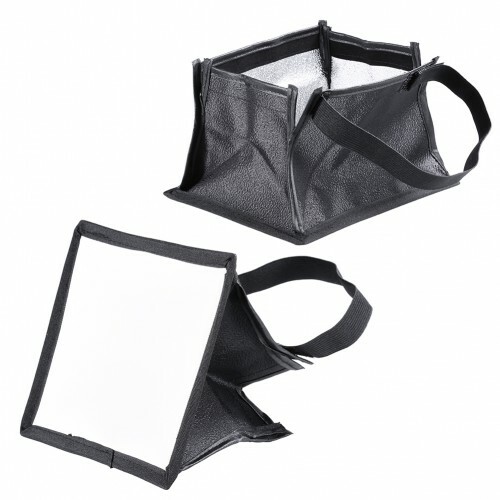 (3)5.9"x6.7"/15 x 17 cm Softbox:Ultimate soften light stream and remove shadow to make perfect shooting and collapsible for storage. 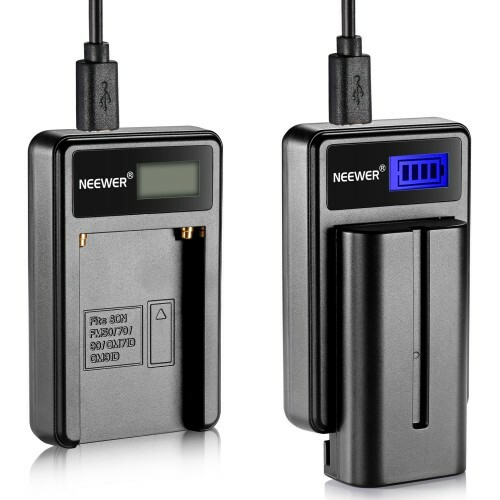 (3)Replacement Battery+(1)USB Battery Charger:Best replacement battery for the original Sony Sony NP-F550/NP-F570/NP-F530 battery pack.Never run out of battery power when you're just about to capture the perfect moment.And this convenient charger set will charge your batteries at home or on the road, so you can always have a fresh battery supply for your photographic needs. 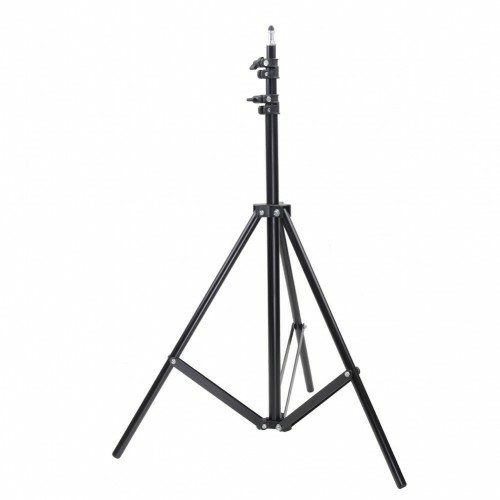 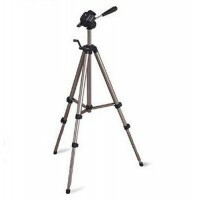 (3)6Feet/190cm Light Stand:This light stand is constructed from aluminum alloy, giving it exceptional strength for heavy duty work.Its solid locking capabilities ensure the safety of your lighting equipment when in use.